The new “Move It! Shake It! MousekeDance It! 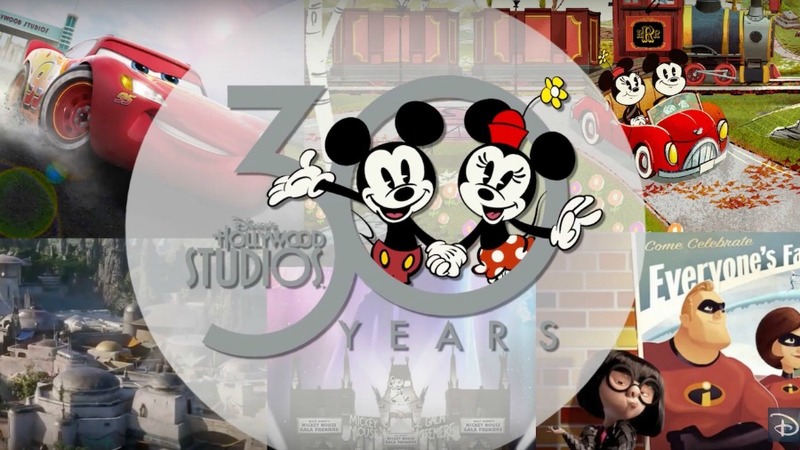 Street Party” begins at Magic Kingdom Park in two days and Disney has just released their newest Inside Disney Parks episode that includes a sneak peek at the new experience. 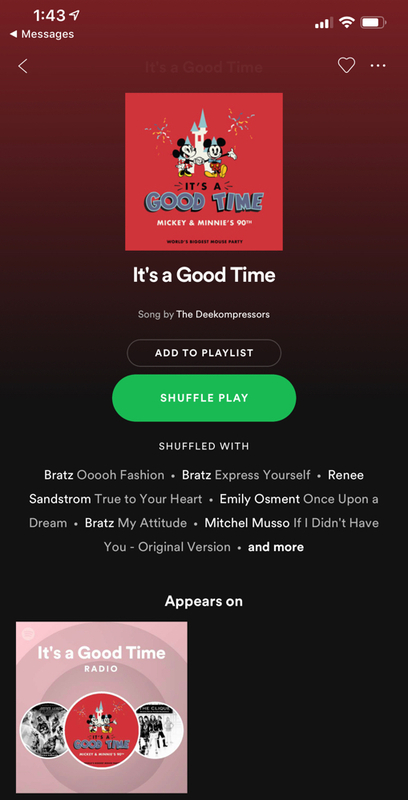 Additionally, the new theme song for the Street Party, It’s A Good Time by The Deekompressors, was released and can be downloaded on Spotify or Apple Music. First Look: The Epcot International Festival of the Arts – Dave Kesting, general manager of Festivals and Food and Beverage, gives us a preview of the 39-day celebration of visual, culinary and performing arts from around the world. Beginning January 18 and running through February 25, the festival offers artful activities for the entire family. Unboxed D-Lish – Inside Disney Parks reporter Danielle Bellini unveils “must-have” items from the Disney Parks D-Lish collection. Disney Parks merchandise locations and ShopDisney.comwill be serving up the D-Lish collection this year!